Ahead of their official comeback, U-Kiss released the track “Amazing” off of their upcoming mini album. The song “Amazing”, the 4th track off of their upcoming 6th mini album “DORA DORA”, is an upbeat dance track with elements of electronica and rap. The song was composed and written by member AJ himself. Meanwhile, U-Kiss will be dropping their 6th mini album “DORA DORA” on April 25th. This will be their first comeback in Korea in 6 months, after wrapping up their promotions in Japan. 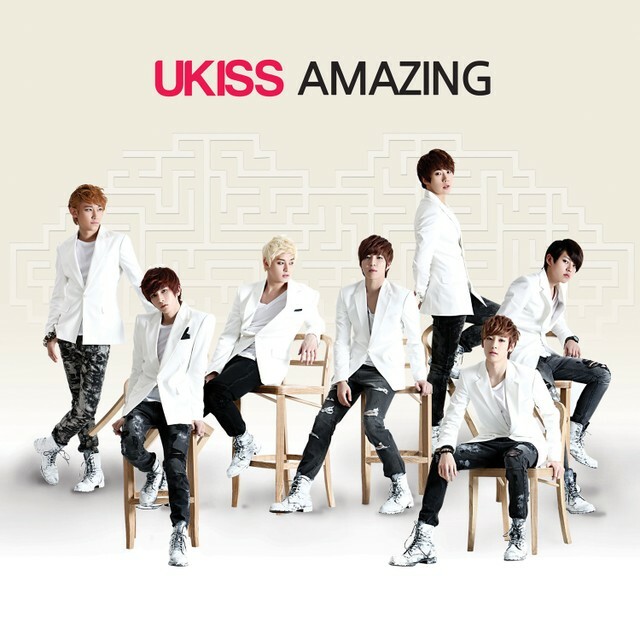 U-Kiss has worked with famous producers Kim Hyung Seok and Brian Kim in producing the album. In addition, Jay Park took part in writing the lyrics of a song “For You”.